The Klezmer Rebs are an eight piece Wellington band that plays klezmer music, an engaging style of world/folk music born out of the Yiddish/Jewish culture of Eastern Europe in the 1800s and 1900s.Klezmer Rebs instrumentation includes guitar and mandolin, two violins, accordion, keyboards, trumpet, trombone, recorder and vocals. About half of the group members are Jewish, three are ex-Yanks, one Brit, and one anarchic Swiss clarinet player. Klezmer Rebs perform live for NZ Live in the RNZ Wellington studio, 2009. Profile sourced from Amplifier.co.nz. 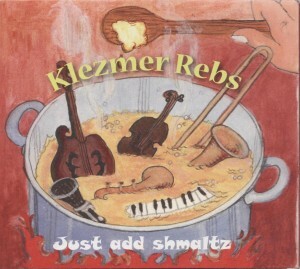 Covers courtesy of Klezmer Rebs & Bandcamp. 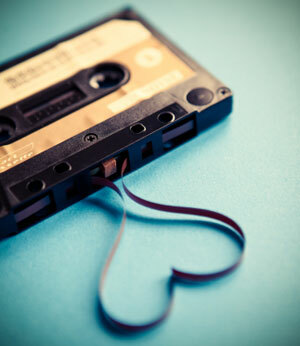 Live concert courtesy of RNZ. Used with permission.